We now have a Facebook page where we will be posting latest news, informative articles, photos and details of our range of shooting sticks and umbrellas. 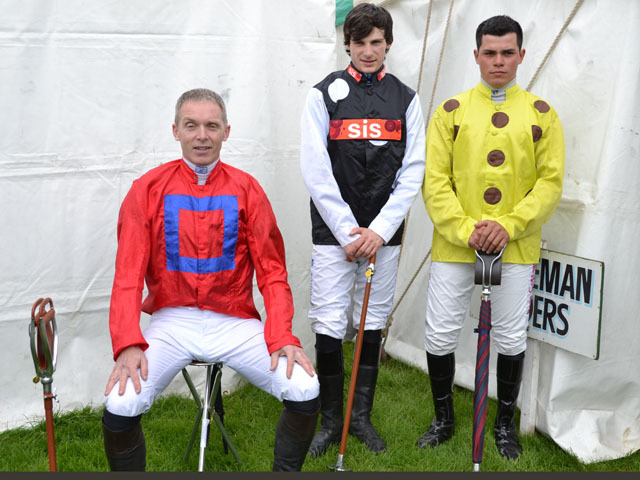 Look out for our shooting sticks at this prestigious polo tournament. We are supporting the event and representatives from the factory will be present, along with a variety of our seat sticks and shooting sticks, which are ideal for spectating at events such as this. 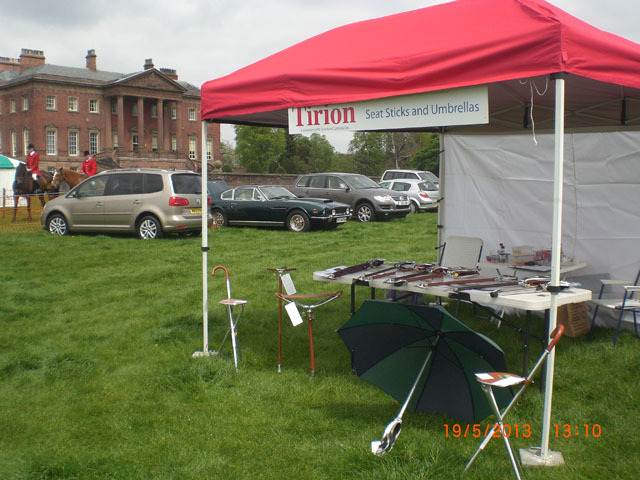 On Sunday 19th May 2013, Tirion exhibited a trade stand at Knutsford Races, which is a popular point to point steeplechase event in Cheshire. Our handcrafted seat sticks are ideal for spectating at sporting events such as this, and many people commented on how useful and comfortable they were. 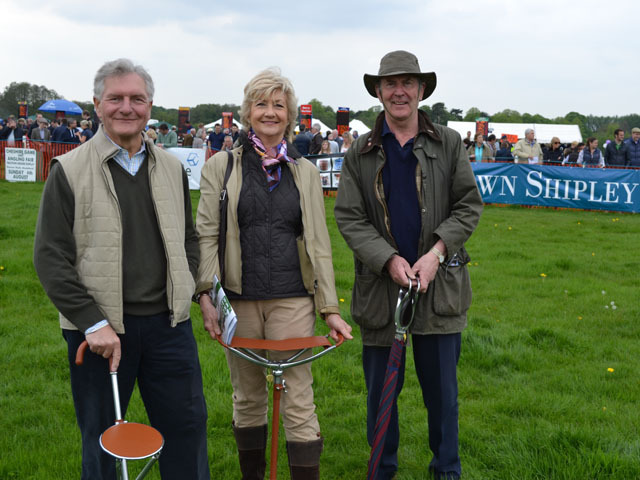 The racegoers were very interested in our range of shooting sticks and seat sticks, and we secured several orders.